What is my Surf Level? How do we Coach Surfing? We strive to be a company that enhances the quality of life of every human that interacts with it. Our team believes in doing business in a respectful and mutually beneficial way in each of our destination. We do our best to share tourism opportunities and some of our benefits with the communities we work in. In fact, we want all our activities to have a positive effect on the local economy. 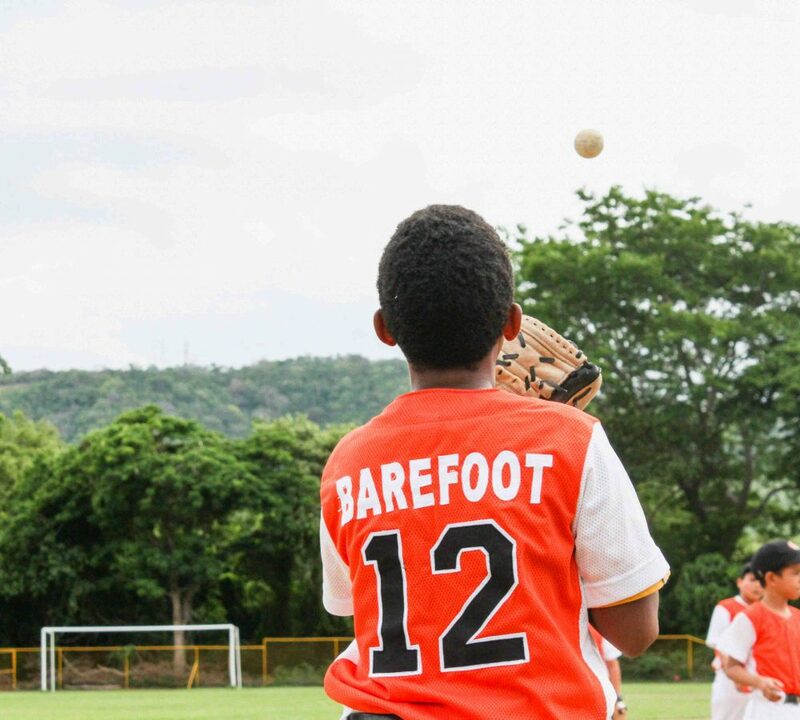 Since 2012, Barefoot Surf Travel has sponsored at least one sports team in equipment and uniforms. 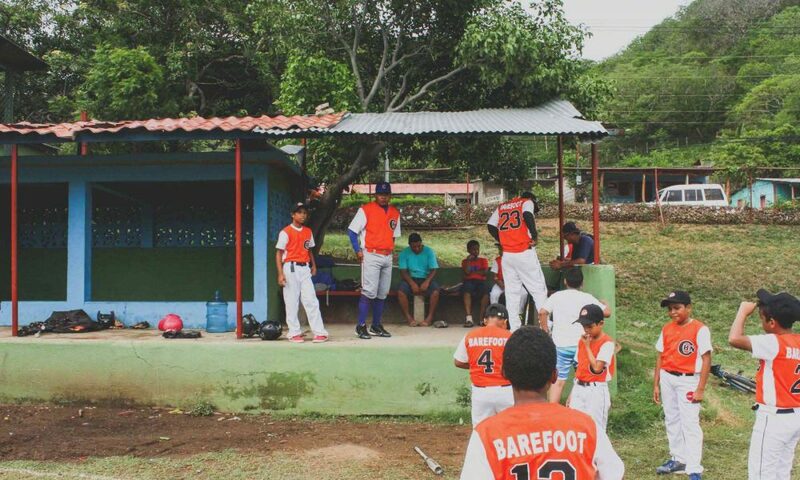 Helping the kids is important to us, as we believe they are the roots of the future. 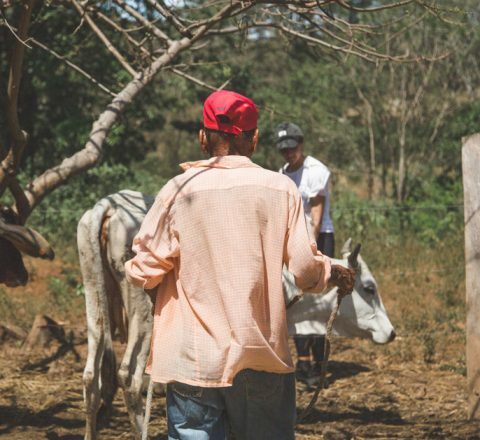 We create the maximum of job opportunities possible inside the local communities we operate in. We do this by collaborating with local people for board rentals, board repairs, beach transportation, surf lessons, and boat adventures. We strive to provide high-quality working conditions, and we treat our local employees and partners with respect and dignity. A small Ratio of 1 Coach for 3 Students maximum. This keeps our travelers safe and maximizes the attention you get in the water, providing a faster progression and more fun! A highly experienced team. 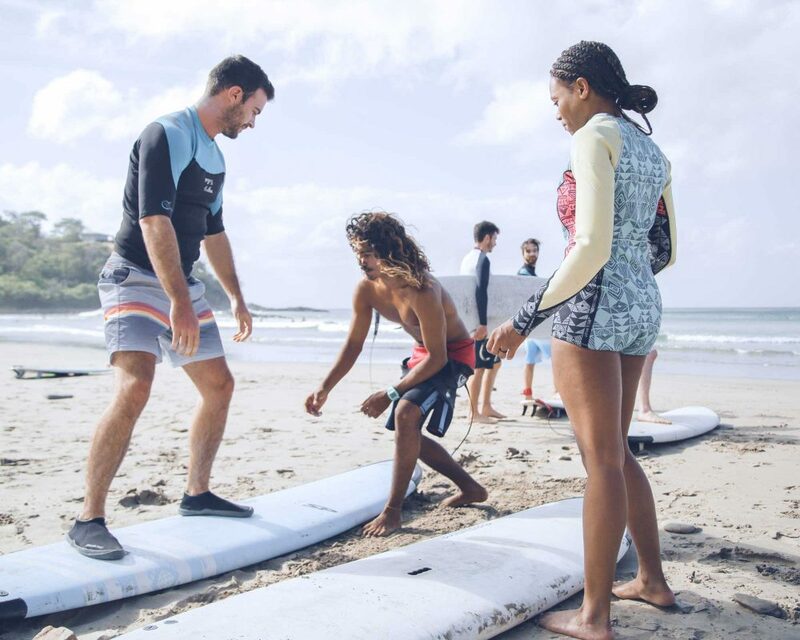 On each of our destinations, our coaches are dedicated, passionate and have been teaching surfing for at least 5 years. Local knowledge. Our team is highly professional and makes sure you surf the appropriate spots for your ability level. Our head surf coaches are required to follow a CPR course, in addition to learning our emergency program. Barefoot Surf Travel is a registered Canadian Travel Agency, permit # 703135. This protects your investment in your surf trip. We help you surf better, faster.